From Snowdon to Barafundle Bay, Wales is home to so much culture and beauty. Sleepbox Wales would like to add to this beauty and culture with our luxury and comfort. 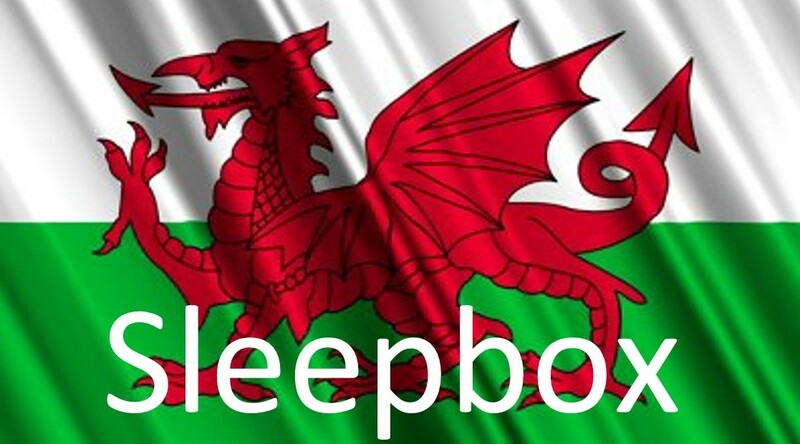 Sleepbox Wales has so much to offer. Giving a space of serenity into a working environment by allowing employees to take time for rest while at work to increase their productivity rate. An alternative to student accommodation to reduce the costs of further education. Or even making a micro hotel using Sleepbox capsules as a twist on the traditional hotels for visitors to beautiful Wales. Each Sleepbox capsule is fitted with the finest furnishings and technologies to make each stay safe and comfortable. Being tailor made to suit our client’s needs, no two Sleepbox ever has to be the same. With so many amazing extra features you can add or even with branding the exterior of a Sleepbox helping you gain extra income from them. Let your imagination run wild. Sleepbox really is for anywhere, anytime. To discover how you can best use Sleepbox Wales, whether it is in the workplace, home, university or a place of transportation, contact us at info@sleepbox.co.uk or click on the side menu bar to view the full Sleepbox product range for more information.